Tennis Cove provides professional tennis coaching services, tennis competitions and court hire. We also have a Pro-Shop that sells tennis equipment and accessories. 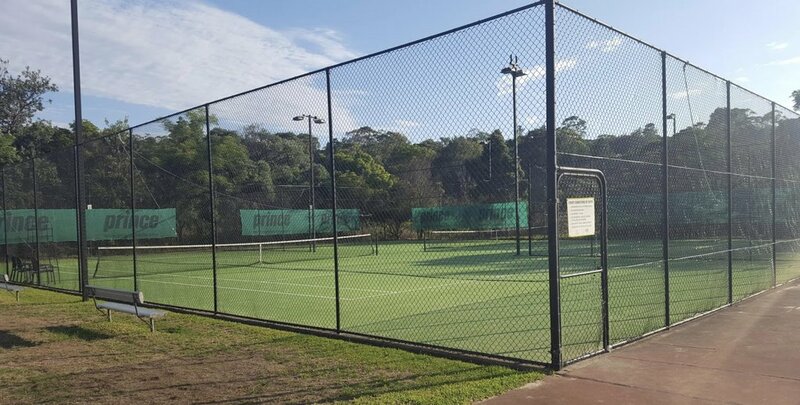 There are 10 tennis courts for hire at Castle Cove.